Call 705-417-3276 Rocket Your Results Today! Thomas: "The best part is that the Tutor makes fun games to play so it makes learning Math & English fun. I am very happy and I look forward to Saturdays with Steve." Jacob: "I just want to say that Steve (my tutor) is doing a great JOB. I am excited to see my tutor on Mondays!" Dad: We are very happy with Aardvark Tutor Mr Steve Murphy. Jacob has been excelling on his school work, we are extremely pleased with his turnaround in attitude and recent grades (A- and B+)! BIO: Shyla is one of our most popular teachers for girls & boys that are experiencing challenges in Math and English in Primary Grades K-8. Shyla has the unique ability to connect with her students, understand their learning challenges and build students' confidence to not only develop new skills but also transform attitudes towards learning. BIO: Catherine is our most experienced Primary School Teacher (retired OCT) that has returned to teaching with Aardvark Learning Academy because she wants to be involved in making a difference in K-6 students lives. We recommend Catherine for one-one tutoring assignments with Gifted students OR those students that are experiencing challenges with reading, numeracy & behaviour at school. Catherine is available Mon, Wed & Sat. ​BIO: Steve is one of our most popular Instructors for boys & girls in K-8. Steve makes sure the lessons in Math & English are interesting first; once he has students attention, the learning really begins. Steve has awesome feedback from families in Barrie because his students transform their attitude & results at school. Steve is accepting students on Tuesday & Saturdays. 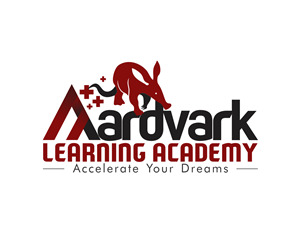 Aardvarks Accelerated English program Grades K-8 is specifically designed to build and integrate core literacy skills to give you the A+ Advantage and fast track your reading power. The foundation of our literacy program is THRASS Phonics which provides younger students and ESL learners a logical system to recognize the 40+ sounds of English (phonemes), the spelling combinations (graphemes) and apply these to decoding text in reading. As the student masters the correct sound system of English and the grapheme combinations (digraphs, trigraphs) reading skills improve dramatically in a short period of time. 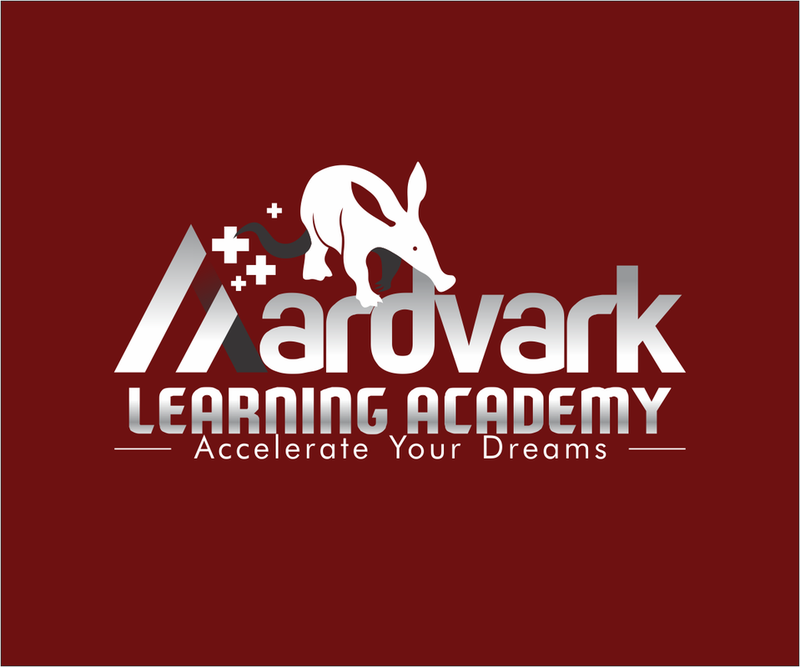 Once THRASS Phonics is mastered, Aardvark Instructors can really begin to accelerate younger students & ESL learners literacy skills in English because we have built the core foundation that strengthens students reading and writing ability. In fact, younger students soon realize that their English has improved and develop a positive cycle of confidence, interest and readiness to learn at school. We provide special education services and accommodation strategies in English, Math and ESL for those students that have been identified as gifted or mildly exceptional learners. Ask us today about our Exceptional Teachers! Aardvark focus on building Literacy and core Math skills during our tutoring sessions with younger learners. 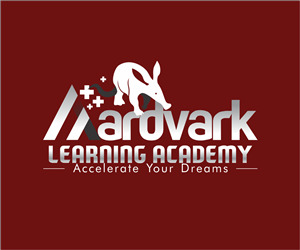 As younger students are able to fully integrate their literacy skills into Math sessions we can ensure that the concepts covered at school (number values, multiplication, division, geometry, spatial relationships, algebra) are reinforced during their Tutoring and Mentoring sessions with Aardvark Instructors. At Aardvark each student receives the individual attention and quality of instruction that younger students require to fast track their Math skills through our Accelerated Math program. ​Teaching Handwriting, Reading and Spelling Skills through phonics chart divided into 24 consonants and 17 vowel sounds of Canadian English. THRASS teaches K-8 students and ESL learners how to recognize the 40+ sounds of English (phonemes) and spell these combinations correctly with the THRASS Phonics chart in the video. THRASS phonics provides the most comprehensive & easy way for students, parents and teachers to improve reading, writing and spelling skills. The THRASS chart gives K-8 students an accurate way to See, Hear and Say / repeat the 40+ sounds of English (phonemes). The THRASS chart also provides a clear way for parents and teachers to identify areas a student has success with and areas that need further study.